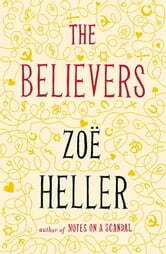 Zoë Heller's darkly comic third novel, The Believers explores a family pushed to its limits. When Audrey makes a devastating discovery about her husband, New York radial lawyer Joel Litvinoff, she is forced to re-examine everything she thought she knew about their forty-year marriage. Joel's children will soon have to come to terms with this unsettling secret themselves, but for the meantime, they are trying tot cope with their own dilemmas. Rosa, a disillusioned revolutionary, is grappling with a new found attachment to Orthodox Judaism. Karla, an unhappily married social worker, is falling in love with an unlikely suitor at the hospital where she works. Adopted brother Lenny is back on drugs again. In the course of battling their own demons and each other, every member of the family is called upon to decide what - if anything - they still believe in. 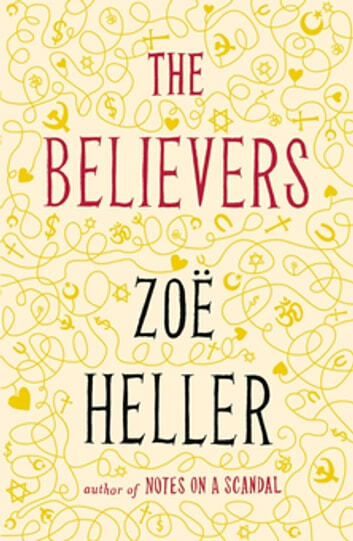 Zoë Heller is the author of three novels, Everything You Know, Notes on a Scandal, which was shortlisted for the Man Booker Prize in 2003 and The Believers. The 2006 film adaptation of Notes on a Scandal, starring Cate Blanchett and Judi Dench, received four Oscar nominations. She lives in New York.